Pregnant women have been warned against have unnecessary ultrasound scans after doctors raised concerns about the health implications of having ultrasound scans purely to have a keepsake three-dimensional image of their baby in the womb. The practice, dubbed "boutique ultrasonography" has become increasingly popular in recent years following technological advancements which show the foetus more clearly than ever before. 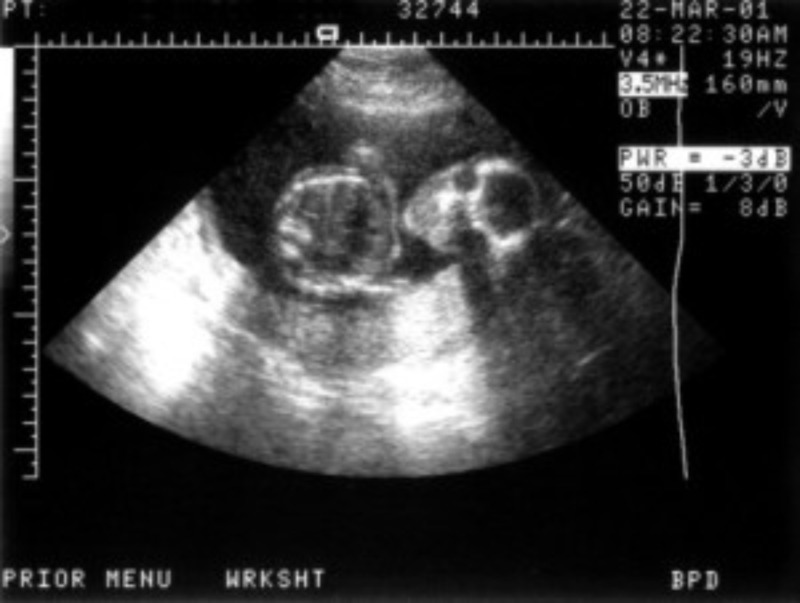 American researchers writing in the British Medical Journal said that several medical bodies have "reservations" about the "casual exposure" of unborn babies to the technology. The US Food and Drugs Administration stated: "Although there is no evidence that these physical effects can harm the foetus, public health experts, clinicians and industry agree that casual exposure to ultrasound, especially during pregnancy, should be avoided." Experts are keen to stress that this should not deter pregnant women from attending the 2D versions offered routinely to mother-to-be by maternity units as these are essential to check that the baby is developing healthily, but scans for keepsake purposes were disapproved of. Kevin Martin, president of the British Medical Ultrasound Society, told the BBC: "Our view is that ultrasound should only be used by those qualified to do so, who are in a position to ensure it is carried out safely. "Ultrasound should not used solely for producing souvenir videos in the first trimester because the baby's cells are still differentiating at that stage. "If there's no obvious medical benefit to the baby at that stage, it should not be put at any risk."